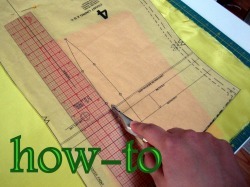 The tips, hints, & advice your mom|grandma|sister|aunt|neighbor would give you if she sewed. 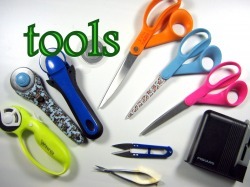 Browse the sections to the left for tips and hints about sewing tools and accessories, as well project ideas and instructions. 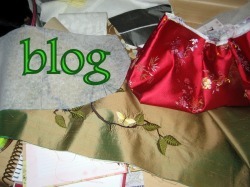 Visit my blog to see what crafty things I'm up to!